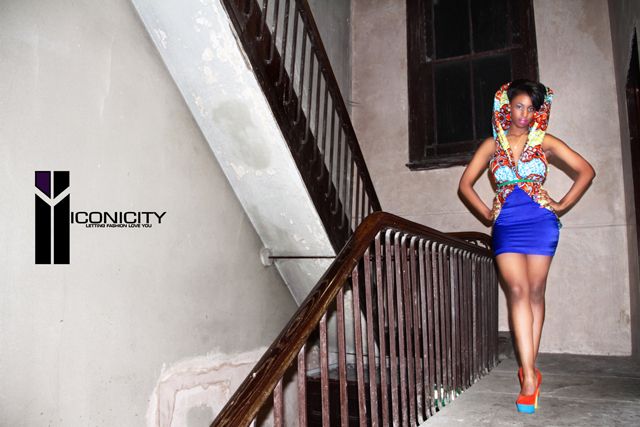 Iconicity Fashion is taking African inspiration and luscious prints and fabricsto the forefront of up and coming independent designers in both the ready-to-wear line and bespoke dressmaking. 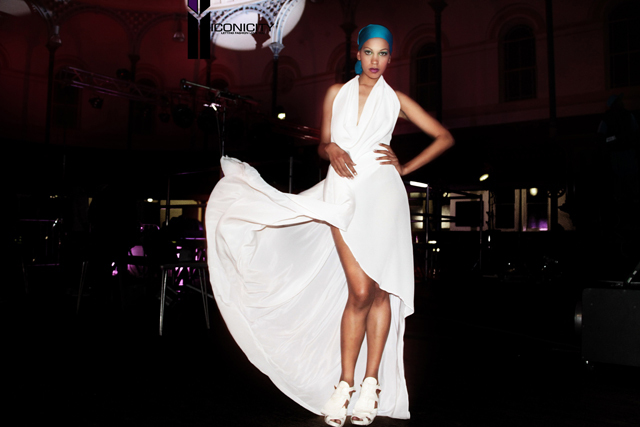 A culmination of two sister’s love for fashion, their African heritage and London, Iconicity Fashion was bornIn the summer of 2012 in South West London. Using an intrinsic balance of creativity and business, together Beatrice and Kelly have worked diligently and harmoniously to develop the extremely successful campaign ‘Africa is on your street’. Having harvested their technique and gained a strong following of clients, Iconicity Fashion is heading to full bloom with the launch of their new website ‘www.iconicityfashion.com’ along with their already established blog, ‘the social affair’. Iconicity Fashion designs unique clothing, hand stitched and created especially for you. It is important to us to emphasis exclusivity; we create limited numbers of our designs. Our garments are a celebration of individuality and loving production that we want all our customers to share.